Shiela Harmon Martin said she recently got two very pleasant surprises within days of each other when Sens. Kamala Harris (D-Calif.) and Cory Booker (D-N.J.) announced that they are joining the race to become America’s next president. Harris, a former San Francisco prosecutor and California attorney general, set off serious buzz after her announcement and African Americans have been digging into her law enforcement record and perusing her policy platforms and prior statements in order to discover what type of president she might be. 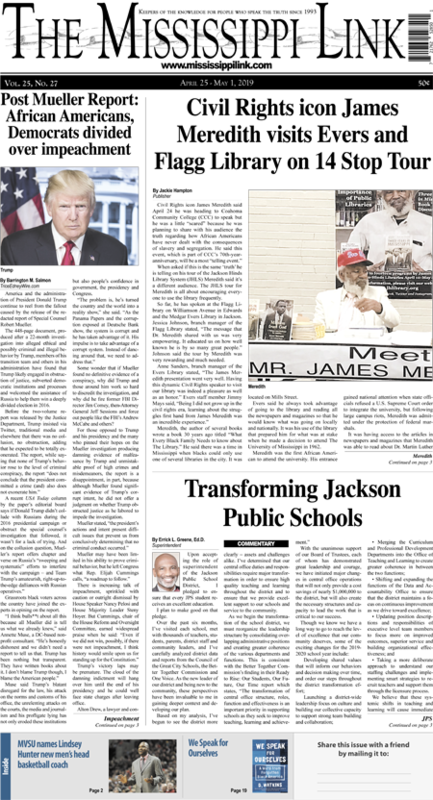 Martin, division chair and professor of political science at the University of the District of Columbia, said she hopes and expects both black senators to do well. Rev. 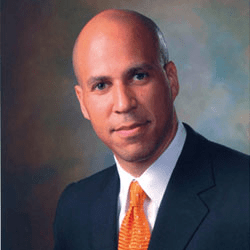 Derrick Harkins, national director of Faith Outreach for the Democratic National Committee who served as a faith issue advisor to the Obama campaign, says both Harris and Booker will soar because of what will prove to be energetic campaigns and their donors and support will be competitive. But Harris’ first move may have given her an advantage. And the number and the excitement of the people who showed up for her Oakland announcement was reminiscent of the Obama enthusiasm. “There is always the down side for both candidates. 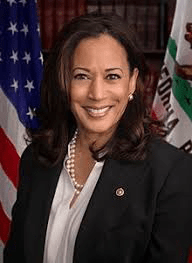 Because Harris has such a long record, even as a first-term senator, she is already being buffeted by scrutiny and criticism,” said political analyst and media commentator Avis Jones-DeWeever. But, for African Americans in many quarters, Harris has struck the right chord in the way she entered the race with the announcement on Martin Luther King Jr. Day; her first news conference held at her alma mater, Howard University; and her ability to draw a large crowd to her formal announcement at Frank Ogawa Plaza in front of City Hall in her hometown of Oakland, CA. She also got kudos for her remark in front of her Alpha Kappa Alpha sorors in South Carolina. Political scientist Harmon Martin said she’s confident that Booker and Harris will campaign well, even as they deal with the rough and tumble nature of politics and the often coarse and abrasive criticism and attacks that come with it.